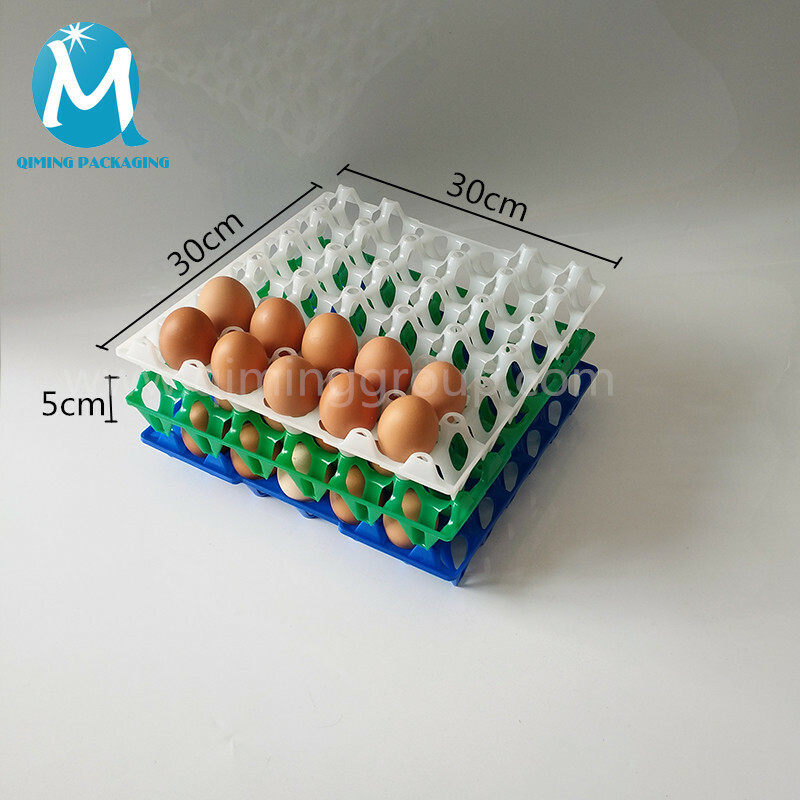 An egg carton (also known as an egg box in British English) is a carton designed for carrying and transporting whole eggs. 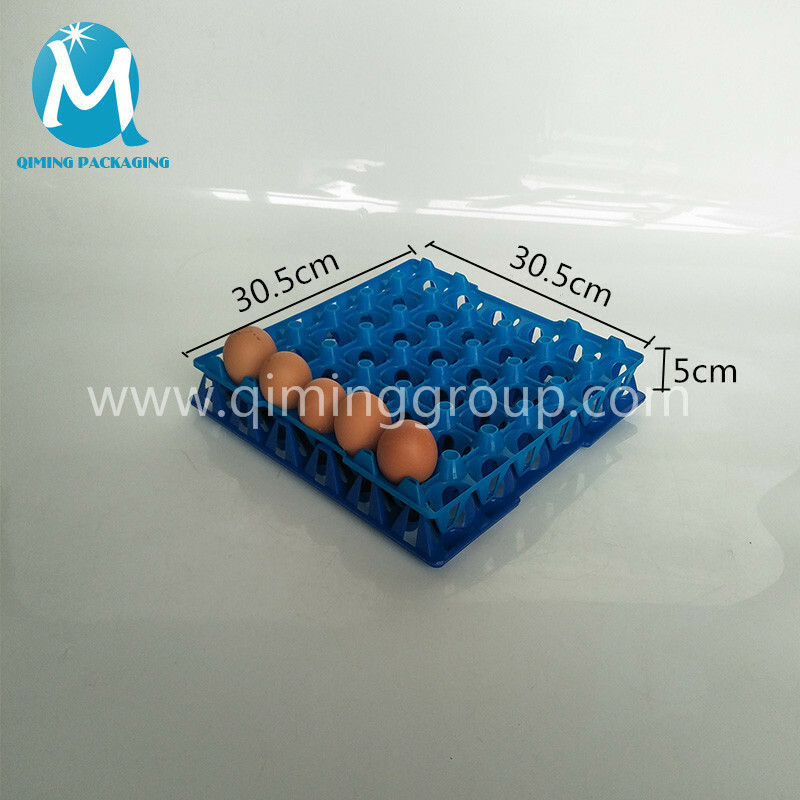 These cartons have a dimpled form in which each dimple accommodates an individual egg and isolates that egg from eggs in adjacent dimples. 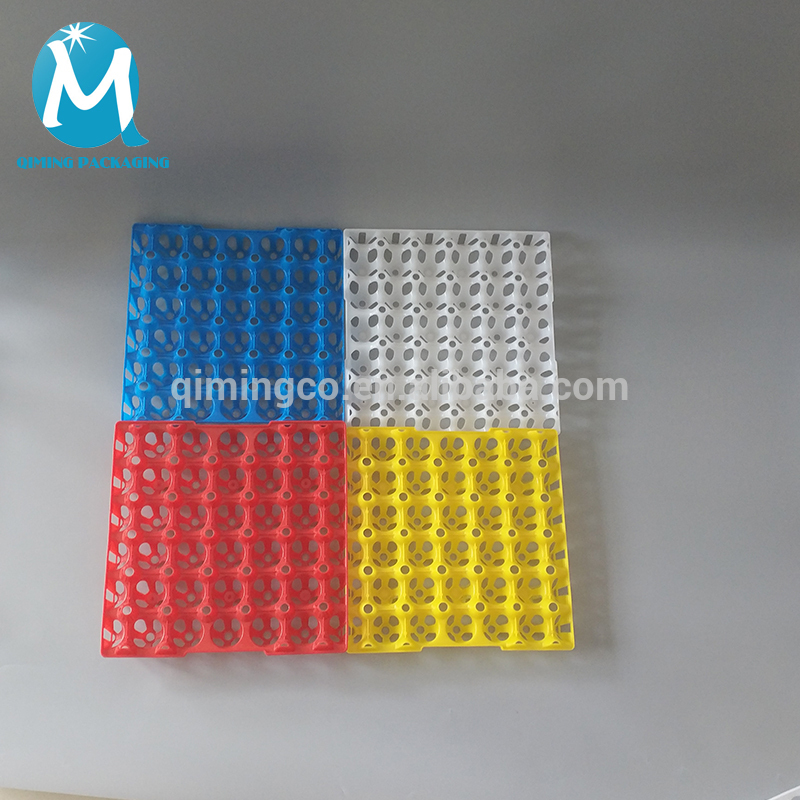 This structure helps protect eggs against stresses exerted during transportation and storage by absorbing a lot of shocks and limiting the incidents of fracture to the fragile eggshells. 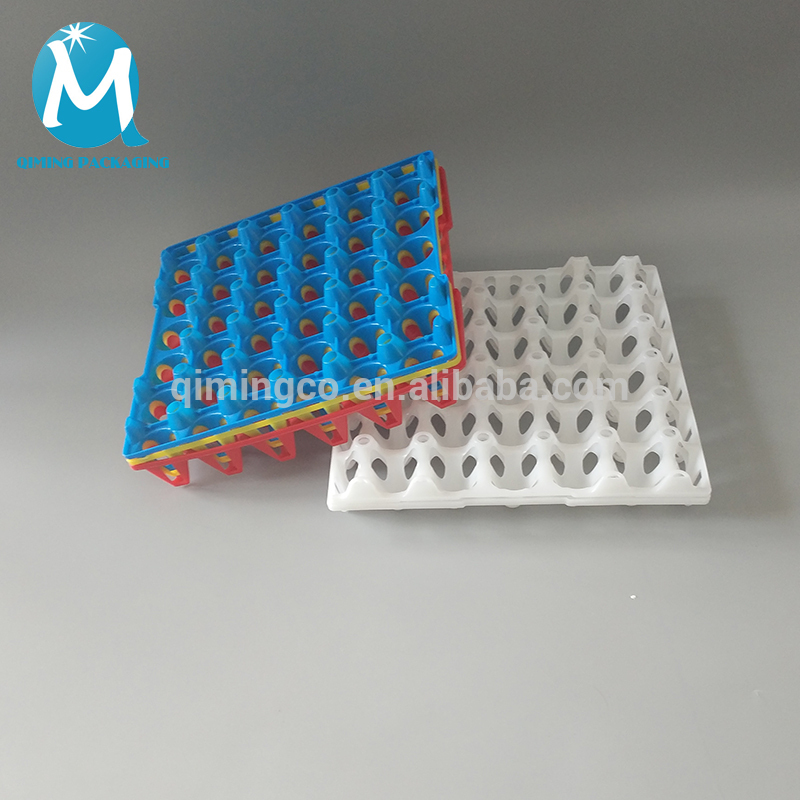 An egg carton can be made of various materials, including foamed plastics such as polystyrene foam, clear plastic or may be manufactured from recycled paper and molded pulp by means of a mechanized paper-mâché process. Before its invention, eggs were carried in egg baskets. A predecessor to the modern egg box was invented by Thomas Peter Bethell of Liverpool in 1906 and marketed as the Raylite Egg Box. He created frames of interlocking strips of cardboard. These frames were themselves packed in cardboard or wooden boxes for transport by road or rail. The egg carton was invented in 1911 by newspaper editor Joseph Coyle of Smithers, British Columbia, to solve a dispute between a local farmer and hotel owner in Aldermere, near present day Telkwa, in British Columbia, over the farmer’s eggs often being delivered broken. A version of the egg carton was patented in 1921 by Morris Koppelman. The egg carton was patented in 1969 by United Industrial Syndicate in Maine. UIS was a division of The Portland Company. The three inventors listed on the filing are Walter H. Howarth, Gerald A. Snow, and Harold A. Doughty. 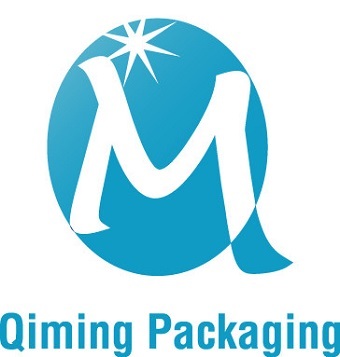 Unlike many products, trademarks and advertisements for egg brands are usually printed on the food container itself rather than on a separate container (as with breakfast cereals). 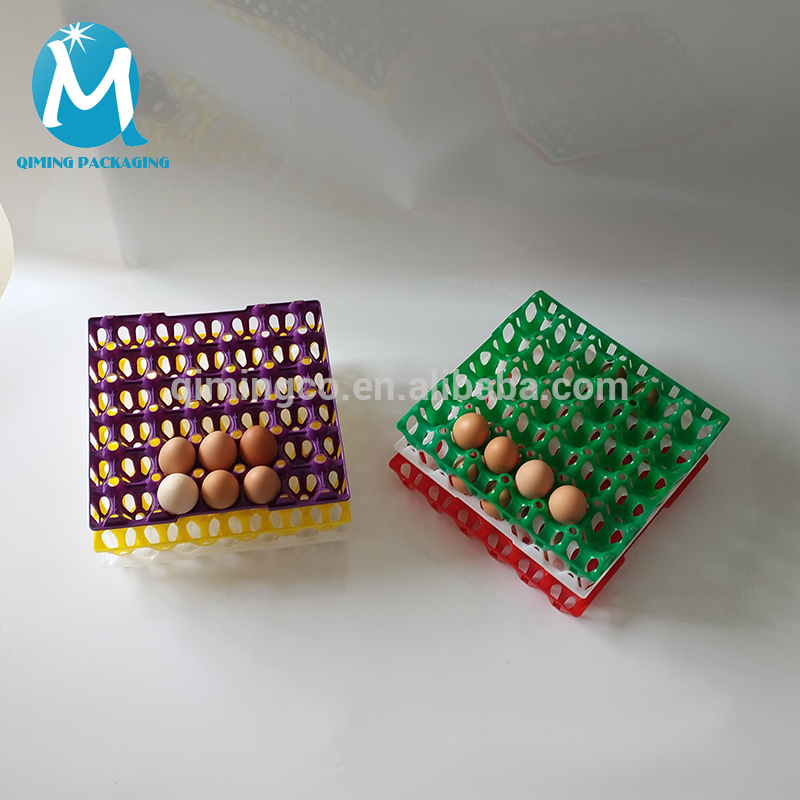 This single-layer, distinctive packaging distinguishes egg cartons from different producers or quality on the retail shelf. 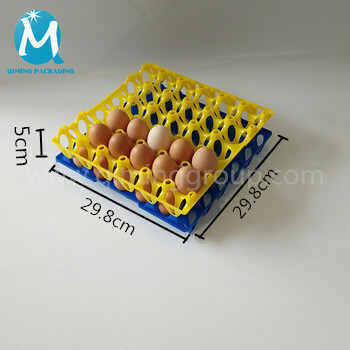 Trays are usually used to store fresh eggs from farms or at farmers markets. 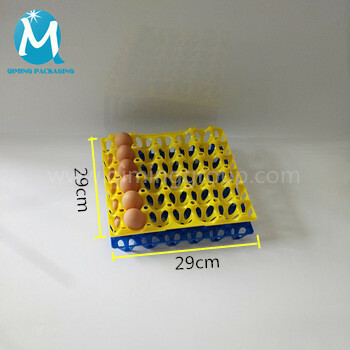 Plastic egg trays are also used by egg processors to wash and sanitize eggs. 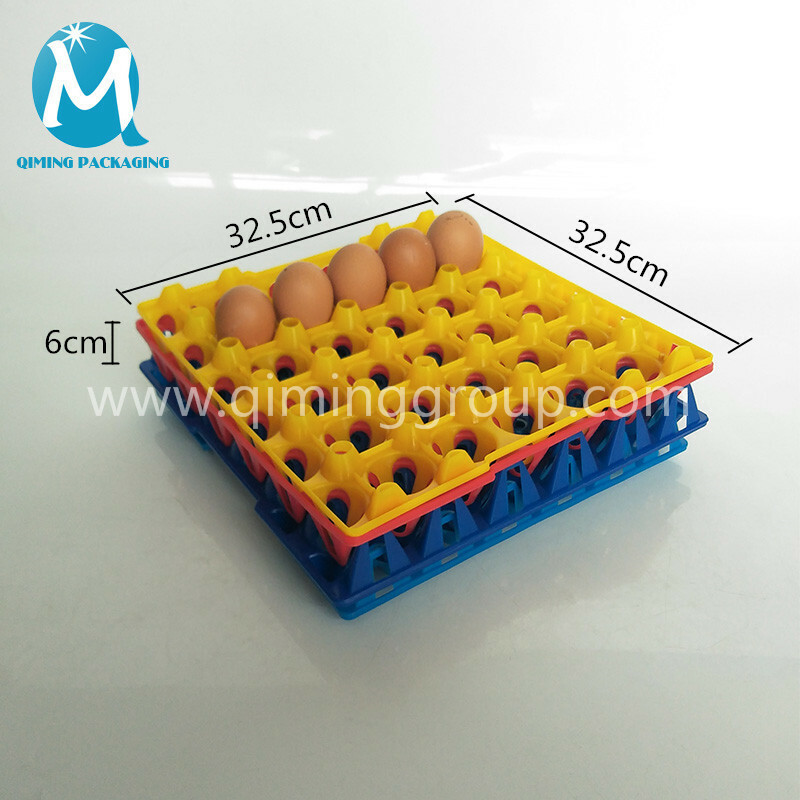 A cardboard sleeve or additional trays are used to protect eggs when using a tray format. 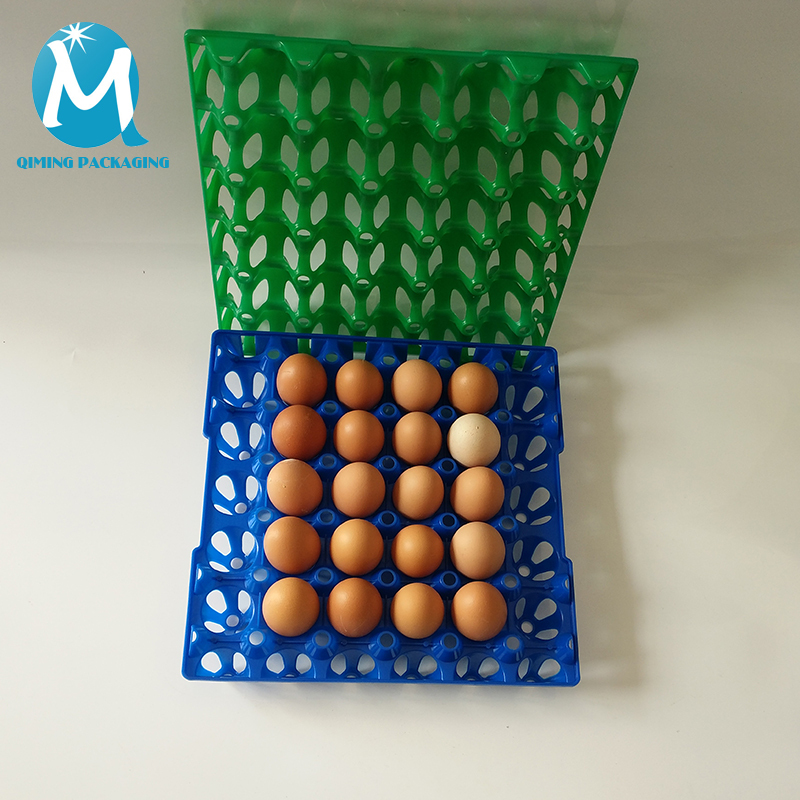 Standard egg cartons have room for 12 eggs, but they can come in a variety of sizes, holding from 4 to 24 eggs. 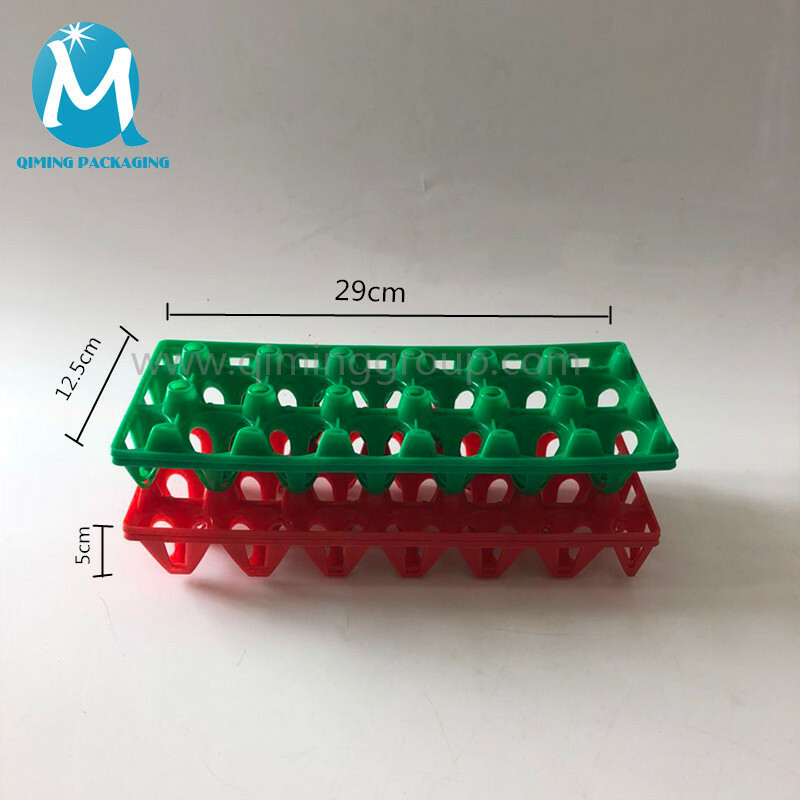 Other color available , OEM & OEM service accepted, matched folding egg cartons plastic crates also available.FREE SAMPLES AVAILABLE .